You can make sure that your car will run smoothly and economically by regularly servicing and repairing it, retaining its value. So if you are in or around Eastleigh, get in touch with Makley Motor Specialists today for car servicing and repairs. Along with regular servicing, we also do a full fuel injector maintenance, which has to be carried out every 40,000 miles as well as fuel injection cleaning. You can also depend on us for van servicing and repairs, MOT preparation and servicing of tyres and bikes. 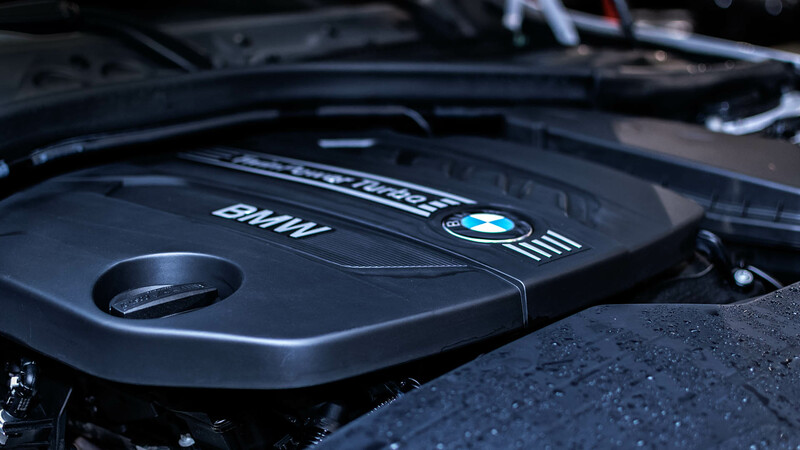 When you choose Makley Motor Specialists for car servicing, you gain from the experience of our qualified mechanics who have worked for many years in this industry. You can make use of our services if you are in Eastleigh, Southampton, Winchester or Portsmouth. Ensure a smooth ride with efficient car servicing from Makley Motor Specialists.